Victorians love the outdoors – whether it is strolling through the park, hiking in our State Forests, or relaxing in our botanic gardens. That’s why a re-elected Andrews Labor Government will create new parklands in our suburbs, more than 170 times the size of the Royal Botanic Gardens, to make sure that every Victorian family has a great local park, no matter where they live. 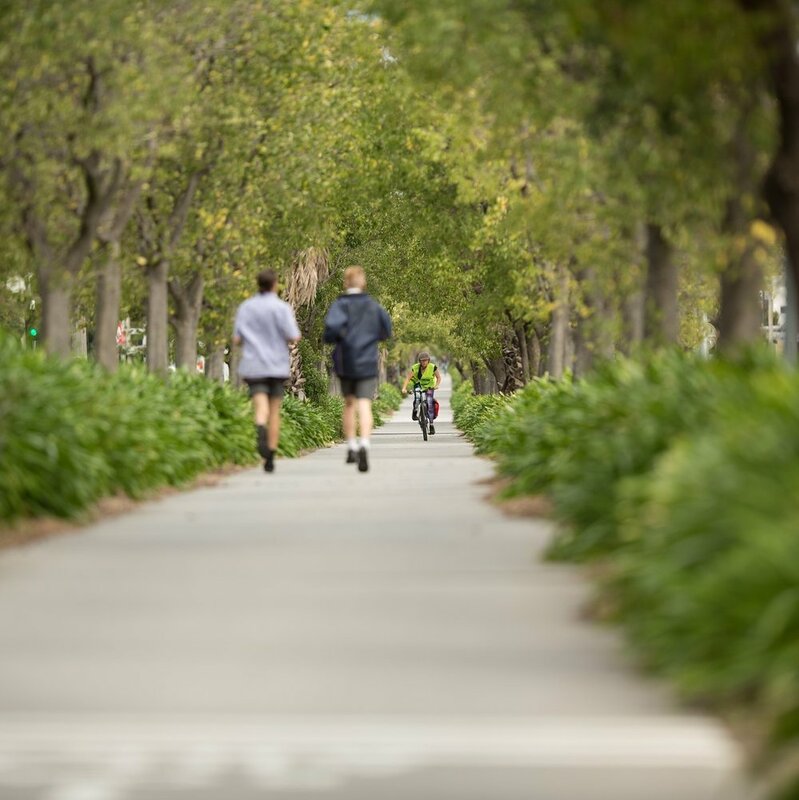 Labor will create more than 6,500 hectares of parkland and new walking and bike trails right across Melbourne, giving families great places to spend a day off.